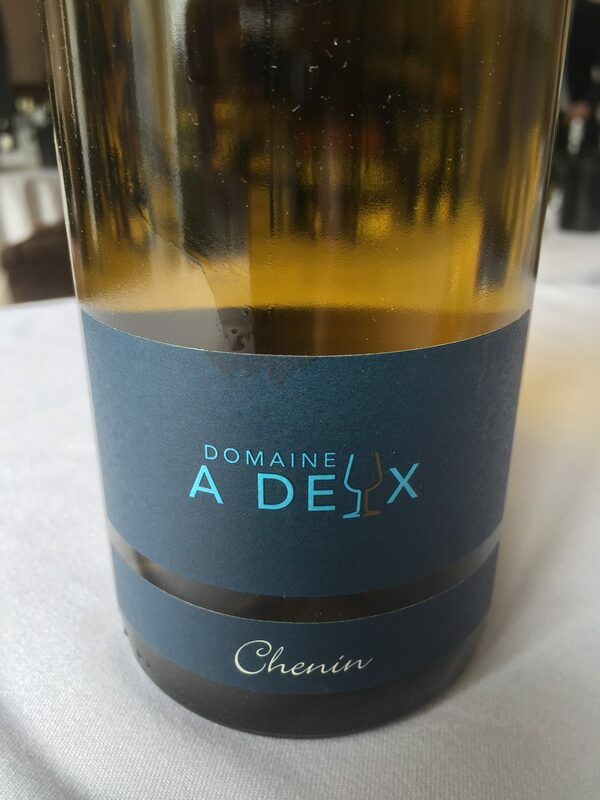 Home → Blog → The sun is shining, why not try a Chenin Blanc? The sun is shining, why not try a Chenin Blanc? This is a longer version of an article printed in he Irish Times, Saturday 21st April, 2018. The shelves in my local wine shop said it all; the Loire section carried one Muscadet (Melon de Bourgogne), two Chenin Blancs – and twenty two Sauvignon Blancs. When are we going to rid ourselves of this Sauvignon obsession? This is not a criticism of the retailer, who was only meeting customer demand. Nor do I have a problem with Sauvignon, but the world of wine is full of so many interesting grapes and those two other above-mentioned varieties offer some of the greatest treasures of the Loire Valley. I will return to Muscadet later in the summer, but we should really be drinking a lot more Chenin Blanc. Chenin Blanc is to be found in two places; South Africa, where it produces excellent wines, and in it’s home territory of the Loire Valley. Loire Chenin comes in various guises, from cheap to expensive, but generally very good value, and from dry to sweet (and even sparkling too). In the right hands, it produces one of the world’s greatest and most long-lived wines. It deserves to be far better known. Dry Chenin Blanc from a lesser vintage used to be fairly challenging, with very high levels of acidity. Nowadays it is typically made into sparkling wine, usually sold as Crémant de Loire, or sometimes as Vouvray. The best, usually aged for a few years to develop, can be really good. You can find some excellent dry white wines from better vintages, still bracing and best served with food, but full of fantastic fruit. Off-dry Chenin is very popular and widely available in the multiples. Marks & Spencer has the very tasty Ch. Moncontour (€15), SuperValu the La Vigne du Sablon (€14.95) and O’Briens the Les Dimes (€15.95. All are worth trying. I haven’t tried the Tesco Anjou for €7.89. Locally they would favour chicken in a creamy sauce with the demi-sec style, but I find it goes really well with pork dishes –(including barbequed pork belly) and mild creamy curries. Dry Chenin is a great partner for soft goat’s cheeses, and white fish. The most famous Chenin is Vouvray. You will find it in all of the above mentioned styles; sparkling, dry, off-dry or sweet. Confusingly they don’t always let you know which style on the label. These days, much of the excitement centres on Montlouis, a region that lies across the river from Vouvray, which can rival it in quality, but at a lower price. The other big name for dry Chenin Blanc is Savennières. Here the wines tend to be softer, with more fruit. Domaine des Baumard is probably the best producer; Clos de la Coulée de Serrant, run by the irrepressible Nicolas Joly, has it’s own appellation within Savennières. Joly is a passionate believer in biodynamics and has published a book on the subject. The wines are very natural. 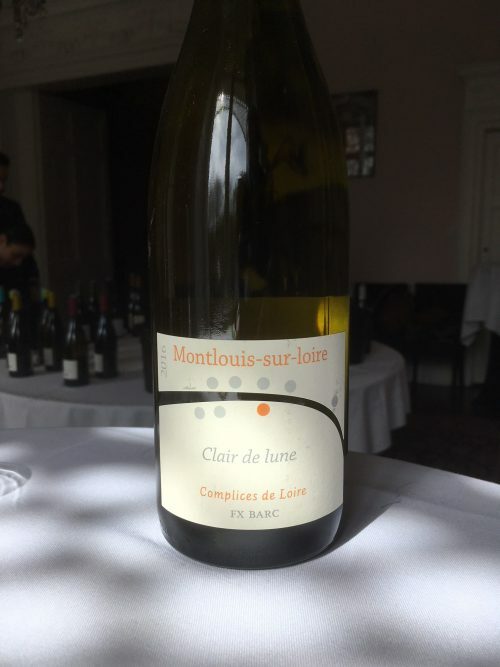 Sweet Chenin Blanc is certainly worth seeking out; Vouvray, Bonnezeaux, Quarts de Chaume and Coteaux du Layon all produce stunning wines, comparable with the greatest sweet wines of all, and usually at a fraction of the price. All that acidity means the wines last for decades, and retain a wonderful freshness. The sweet wines in particular, develop hauntingly beautiful complex flavours of grilled nuts, honey and quince. I recently tasted a range of exquisite mature Chenin Blancs from Domaine des Baumard (Searsons have an offer running in their shop at the moment) going back to 1967. A 2008 Quarts de Chaume was exquisite. The dry and sweet wines of wines of legendary Vouvray producer Gaston Huet are excellent, but sadly very expensive nowadays. Fresh, aromatic and dry with soft pear fruits. Drink solo or with white meats. Hake baked in foil with dill and lemon. 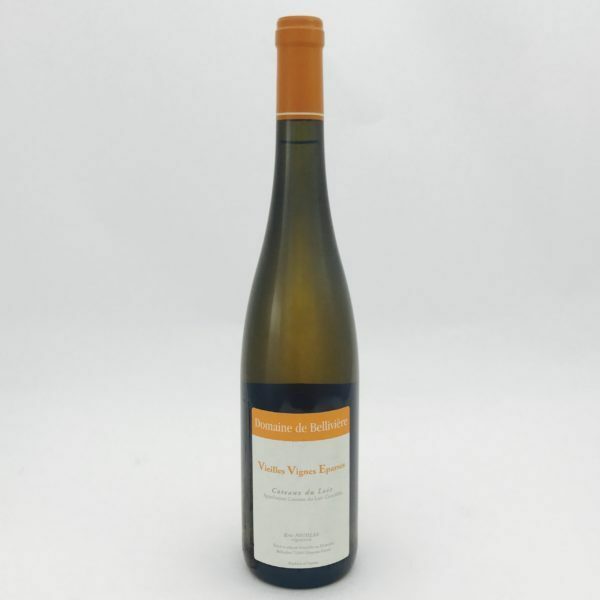 Beautifully crafted lively dry Vouvray with mouth-watering peach fruits, edged with ginger and citrus. Drink with soy-glazed salmon steaks. Quite delicious; light, fresh lightly honeyed with peaches and quince, grilled nuts, with a richness and texture that marry perfectly with the acidity. Mild chicken curries. Glorious, sumptuous wine with expansive waxy fruits – melons and ginger spice, rich but impeccably balanced finish long and dry. Turbot with brown butter and capers. Relatively rich concentrated quince and pears, finishing dry. Lovely fresh fruit-filled wine, for drinking solo or with white fish. 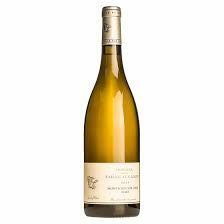 Beguiling, limpid soft elegant yellow fruits with a lovely mineral edge. Delicious delicate wine. A glorious wine; a rich creamy texture, balanced by very brisk, well-integrated acidity, and masses of mouth-watering quince and white peach fruits, finishing long and dry. Delicate with floral aromas, a wonderful palate of honey, beeswax and dried fruits. Clean and precise finishing dry. Exquisite wine.